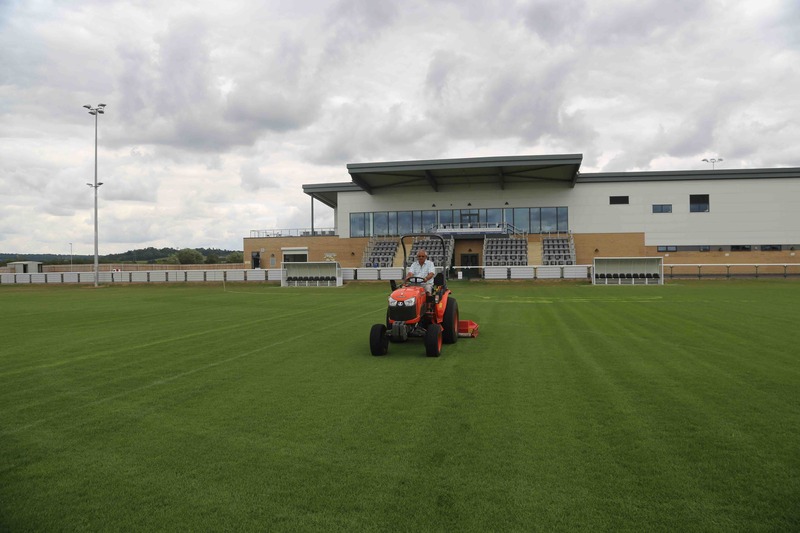 Kubota UK’s B Series is proving to be a key player for Melksham Town FC after the Wiltshire club secured promotion to the Evo-Stik Southern League. The club recently completed its first full season at its new £7.3m Oakfields facility, one of the best sporting facilities in the South West of England, following a grant from the Premier League and FA Facilities Fund. Helping to keep the 16 pitches in perfect condition all year round is Kubota’s B3150, supplied by local independent Kubota groundcare machinery dealer Lister Wilder. With three senior men’s sides, a women’s team and 44 youth teams, Melksham Town has over 500 registered players of all ages. The pitches are put through their paces over the course of a season so it’s a busy job for head groundsman Paul Brinkley and his volunteer grounds maintenance team. The Kubota B3150 tractor is part of the Kubota’s B50 Series range, superceded earlier this year by the machinery manufacturer with the introduction of its premium B2 Series. The B2 Series builds on from the B50 Series, with four models ranging from 20-31kw. The B2 Series’ features include Kubota’s unique Bi-speed turn, which enables operators to achieve a significantly reduced turning radius for increased maneuverability in tighter spaces. 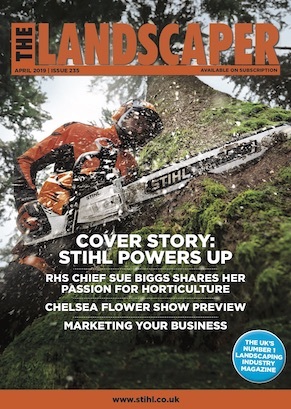 Three of the models feature Kubota’s renowned 3-cylinder diesel engine, while the 31hp model is powered by Kubota’s powerful 4-cylinder diesel engine.